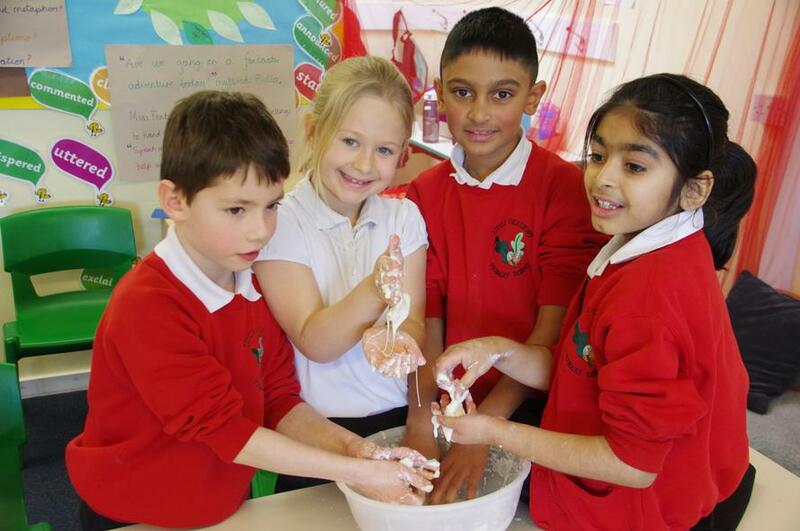 We celebrated British Science Week in school from 11th - 15th March exploring science, technology, engineering and maths. 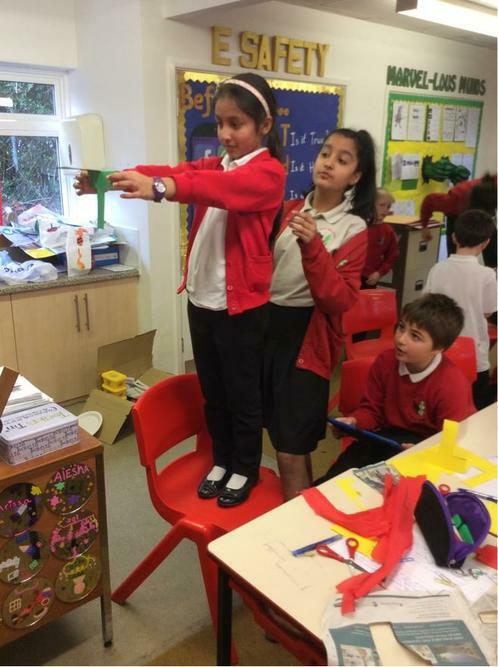 The theme for this year’s British Science Week was “Journey”, encouraging young people to think about and investigate the world around us and beyond; from the changes in seasons and climate to the development and implications of modern technology on our natural world. 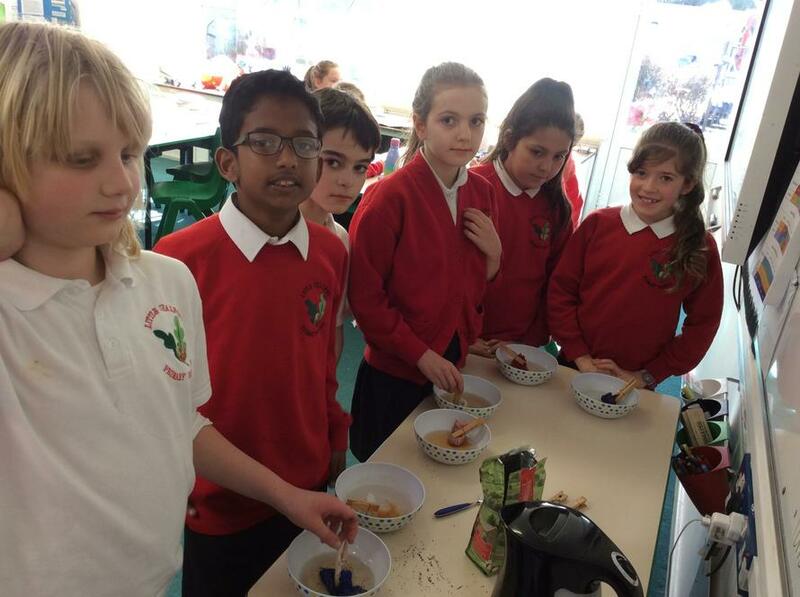 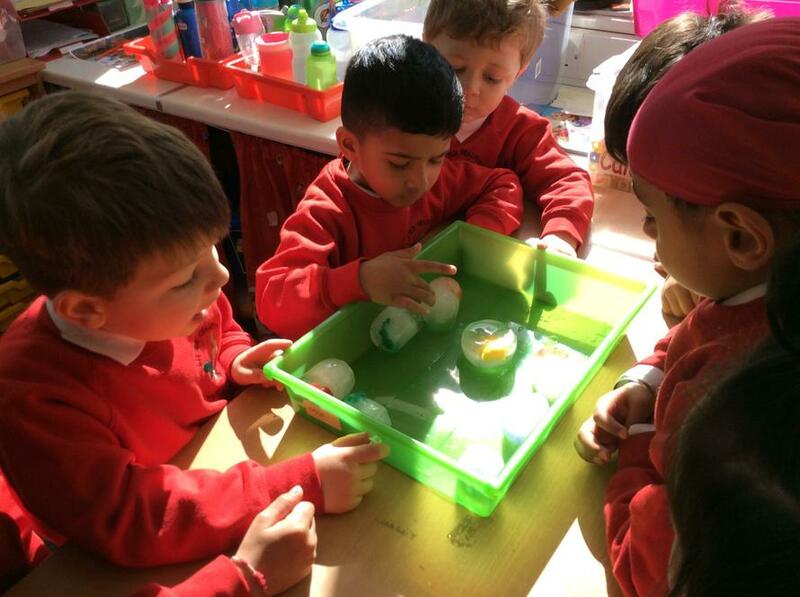 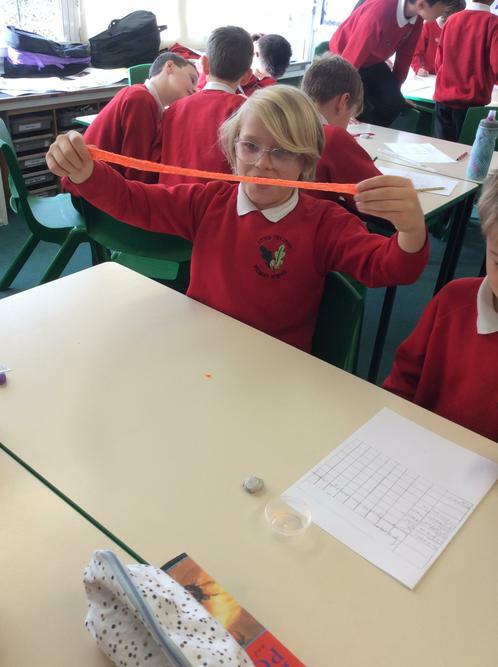 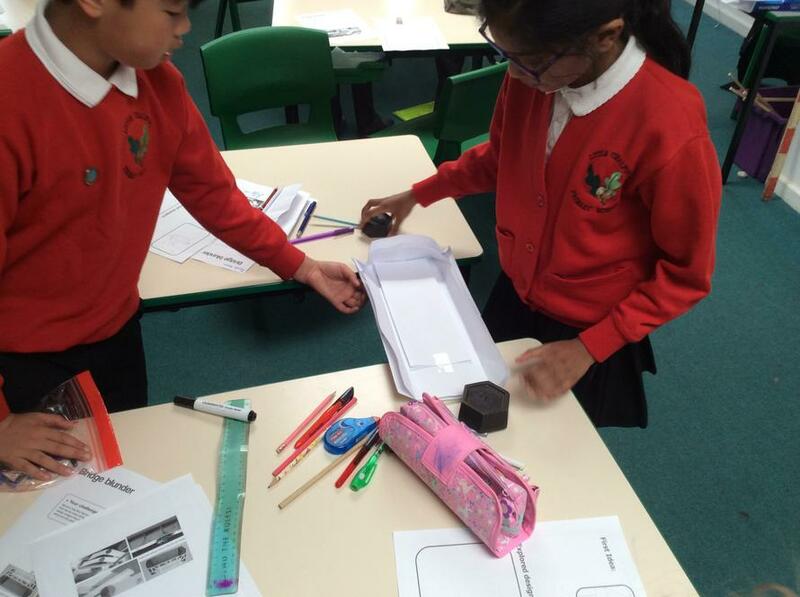 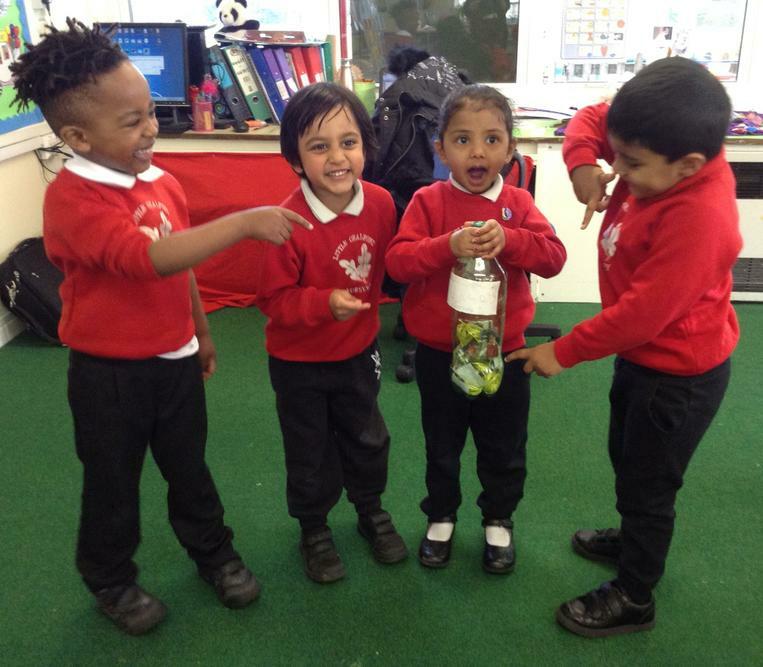 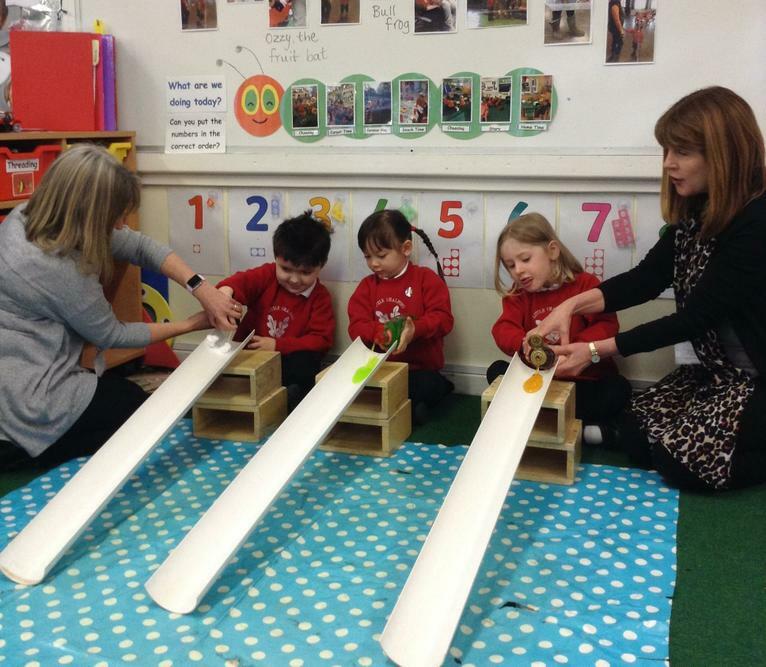 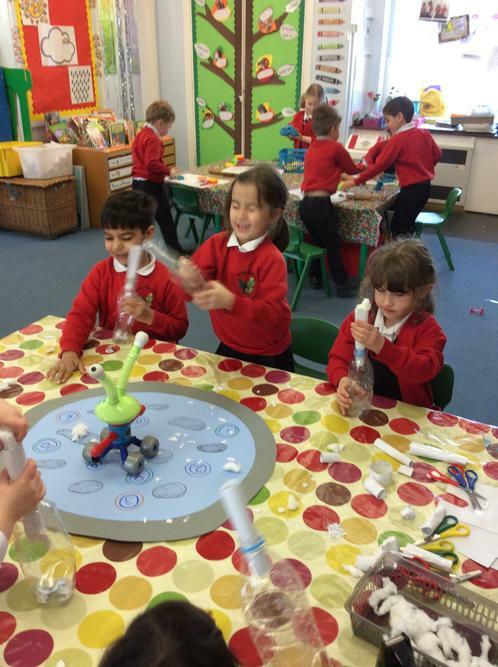 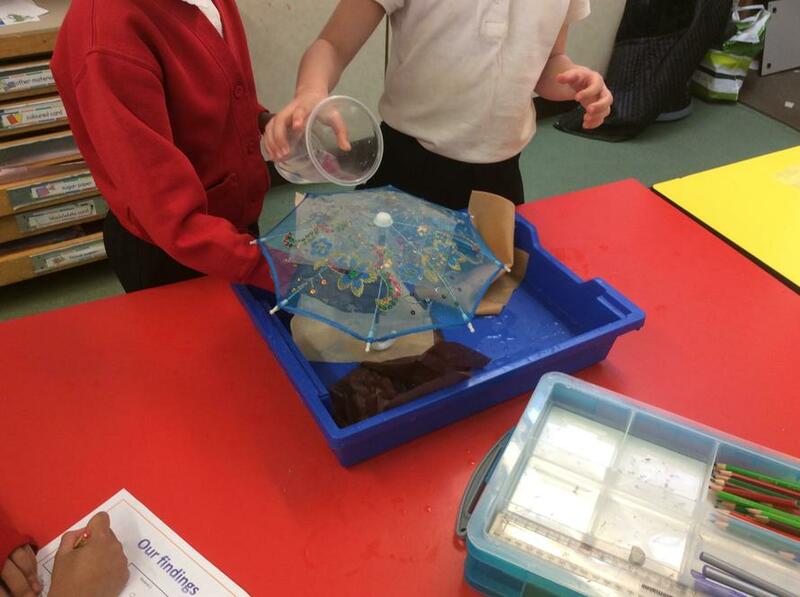 As a final celebration, we invited parents to a special Science Week Open Afternoon on Friday 15th March 2019. 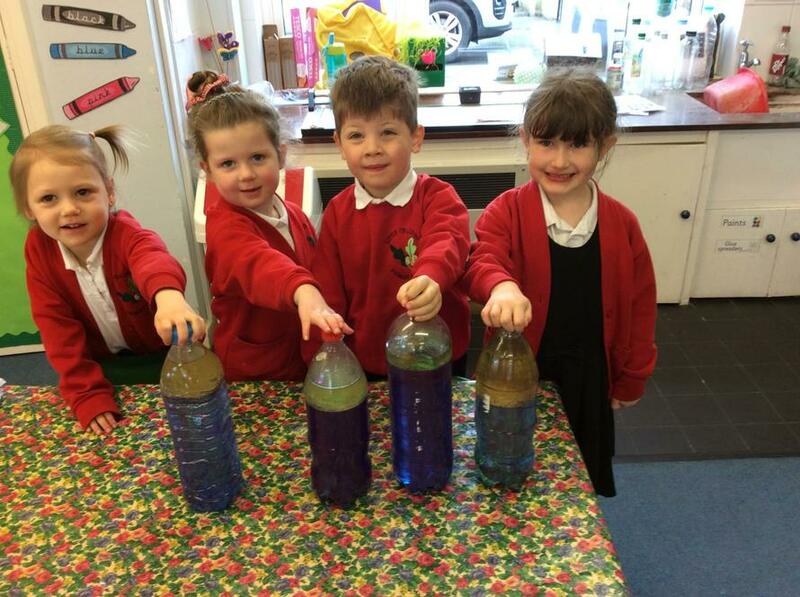 Parents joined their child/children’s classroom between 2.15 - 2.45pm to see what they have been learning throughout the week before entering the school hall to explore the fascinating exhibition of science projects completed at home. 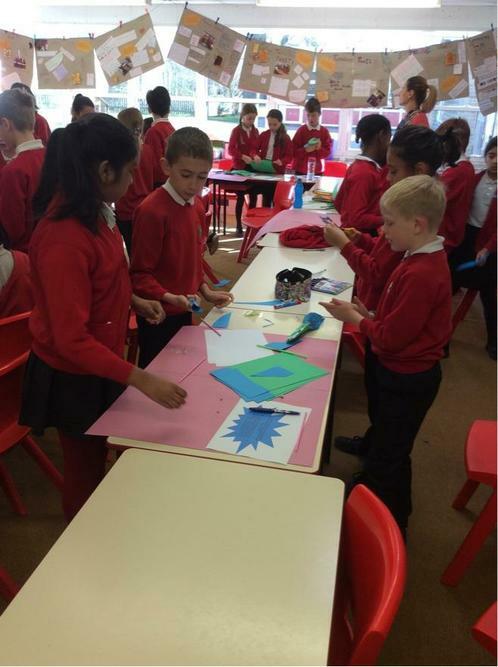 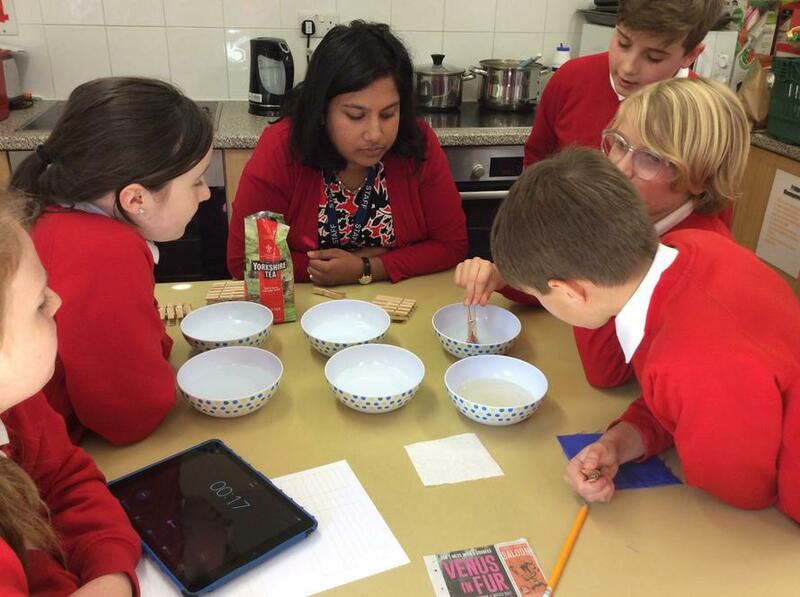 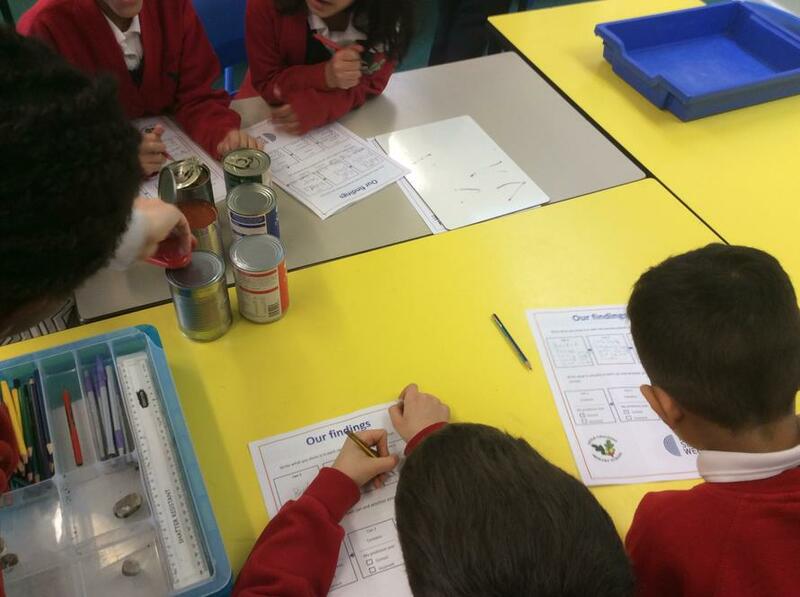 British Science Week in Action!